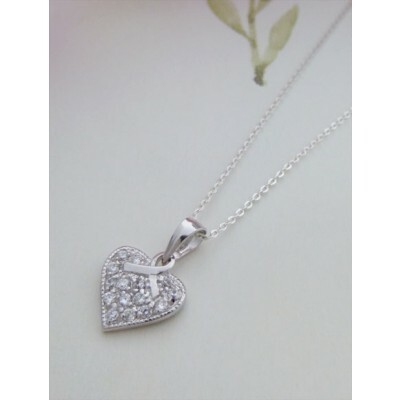 A gorgeous and simple ladies silver heart necklace with an intricate sterling silver heart pendant with a small bow forming the link to the chain and completed with small cubic zirconia stones for an element of sparkle. 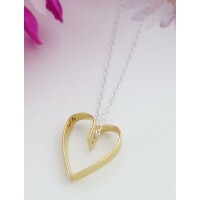 The Bethany silver heart necklace offers great value for money, a simple and elegant design that is ageless and versatile to work with all styles and fashions. The finish with small cz stones offers an element of sparkle to a gift that has great meaning. 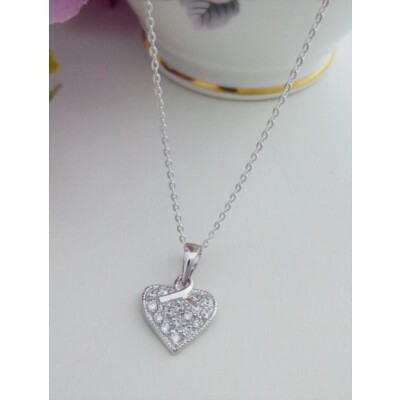 The Bethany silver heart necklace is approximately 11mm in length and width, it is available in three different chain lengths is made out of 925 sterling silver that has been hallmarked in the UK. 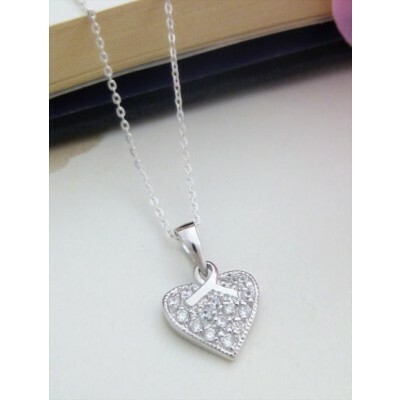 Bethany silver heart necklace is approximately 11mm in length and width,. 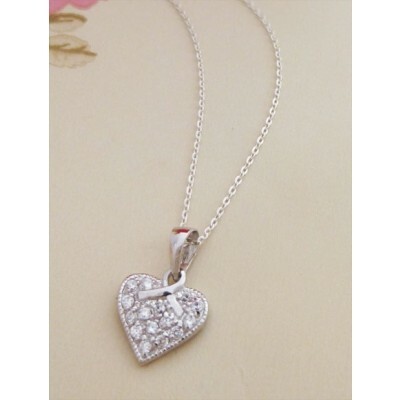 The heart is made out of 925 sterling silver and encrusted with sparkly CZ stones.